The said bill is a big help for new graduates, and first-time job seekers, Committee on Labor, Employment, and Human Resource Development Chairman and Senator Joel Villanueva noted, as it will exempt qualified beneficiaries from paying the charges for some documents that companies usually require from their applicants or would-be employees. Senate Bill No. 1629 and House of Representatives Bill No. 172, first-time job seekers can get the following government documents free of charge—birth certificates, marriage certificates, clearances from the Philippine National Police (PNP) and National Bureau of Investigation (NBI), transcript of records, taxpayer’s ID, the unified multi-purpose ID, and medical certificates from public hospitals. According to Villanueva, the said legislation will benefit about 600,000 fresh graduates annually, students who have taken a leave of absence, and out-of-school youth. He added that job seekers usually spend up to P2,000 for the pre-employment documents. 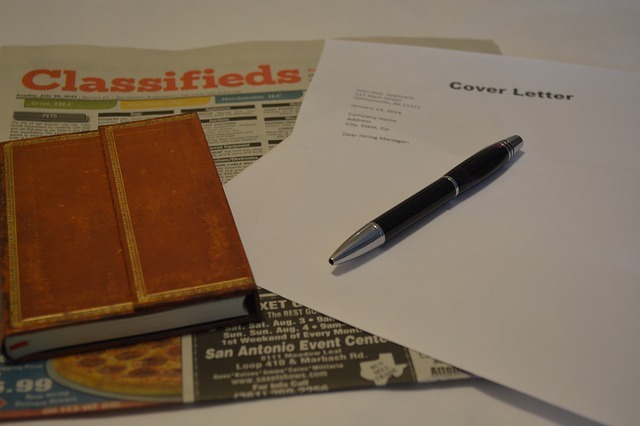 Other expenses such as meal, transportation, printing of resume and other credentials, and appropriate clothing for job interview bear the additional cost of a top of the said amount. Furthermore, Senator Villanueva stated that a high school dropout usually takes three years to find a job while a college graduate spends a year to land one. 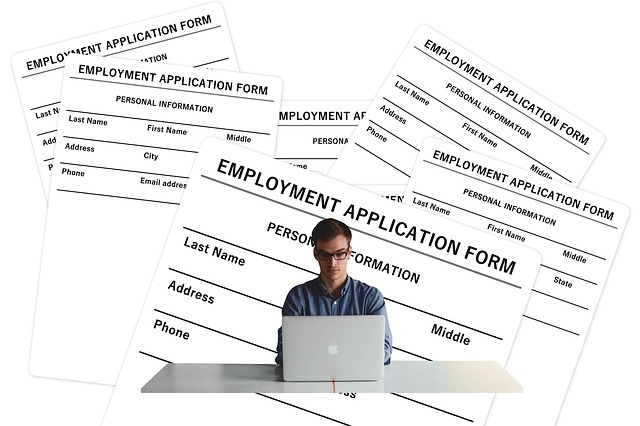 To prove that they are first-time job seekers, applicants will be required to present an affidavit stating that they are either new graduates, an early school leaver, a student taking a leave of absence. Moreover, the affidavit must also indicate that the applicant is working part-time or is not engaged in education or employment. The proposed exemption may only be availed once and is only valid a year after the date of graduation or date of dropping out of school. The said bill is now in the Malacañang for the President’s signature.